Achieve a professional finish on all types of wood flooring with this simple to use tool. We supply a full range of sanding sheets dust bags and finishing products. 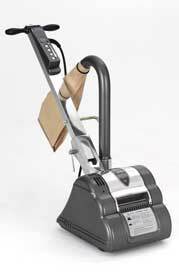 Can be used in conjunction with the Floor Edging sander. Just click the link below.